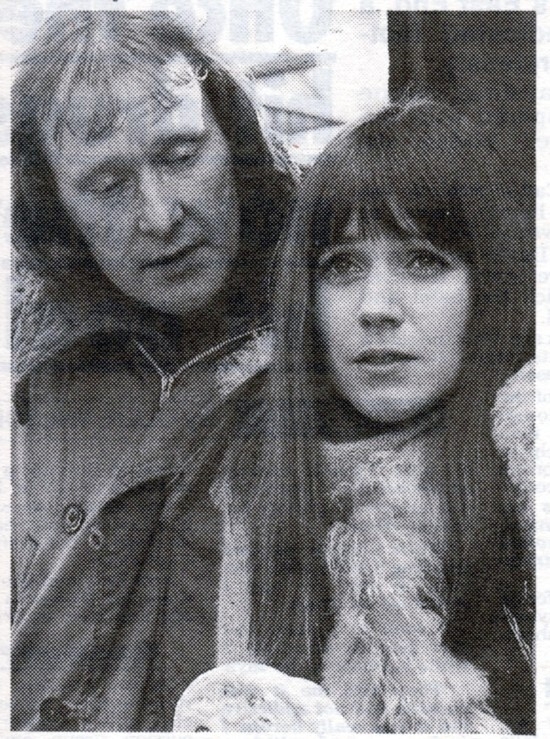 'Give us a kiss, Christabel' was one off BBC play shown in October 1977. It was part of the BBC's 'PREMIERE' series in which young directors got to show off their skills. This one was directed by Alan Plater. There is very little information out there on this play but what I know I can share here: Dennis plays a happy-go-lucky odd job man called Wilfred who meets and becomes engrossed in a market stall holder called Christabel, who runs a junk stall. 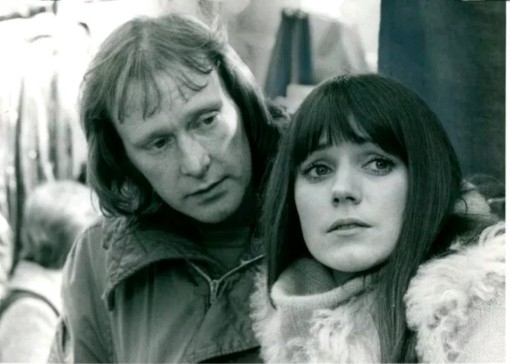 The interesting thing about this is of course the casting of our Dennis opposite Jan Francis (again). The whole premise sounds very much like their meeting/appearance together in Minder's 'Life In The Fast Food Lane' and of course 'Stay Lucky'. It also stars Auf Wiedersehen Pet's Pat Roach. I think our friends over at Network DVD probably overlooked this one which could easily have been included as an extra on the 'Stay Lucky' DVD sets. Sadly this play remains unreleased at time of writing. I believe this could have filmed in March 1977 (Dennis popping up on the BBC while being in 'The Sweeney' over on the other side?) and first broadcast at 9pm on either 25th or 27th October 1977 (more research needed). "....I've Got A Good Idea...."